The decision to give your notice is a difficult one to make. While no job is perfect, there are surely things you will be sad to leave behind. Your exit interview serves as an opportunity to share feedback and help the company find ways to improve. 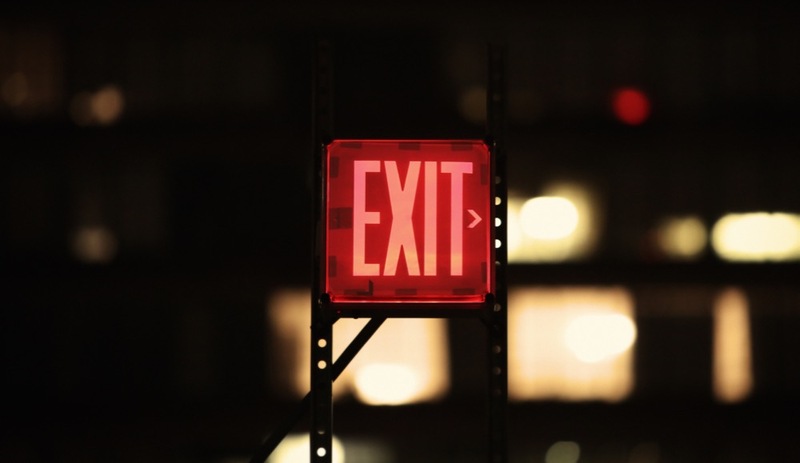 But beware: The questions asked during an exit interview may stir some negative feelings you’ve been keeping inside. It’s important to offer your honest feedback, but you must resist the urge to point fingers. The best approach is to stick to the facts. Speak from your own personal opinion about what you’ve experienced firsthand. The opinions you share should be your own and not meant to represent the consensus of other employees. You’ll be asked a range of questions during your exit interview. The HR representative will usually start by asking you how long you were looking for a job and how your new job compares to the one you’re leaving. Additionally, you can expect a few questions on what you think the company is doing well and where it could stand to improve. The most challenging questions will be the ones concerning your manager. Most employees don’t leave companies — they leave managers. If this is the case for you, then questions about your manager can quickly get personal if you aren’t vigilant. How would you describe your relationship with your direct supervisor? How did your supervisor handle any complaints or grievances you may have had? Did you speak with your supervisor about your career goals? Why or why not? What was the outcome? You don’t want to burn bridges. It’s important to know that your exit interview lives in your personnel file. It is not confidential. If your particular circumstances give you any reason to doubt your ability to stay calm and cordial, consider skipping the exit interview altogether.